Every automaker most likely has a secret vault filled with never before seen concepts, beloved production models and a few pieces from the competition for development purposes. 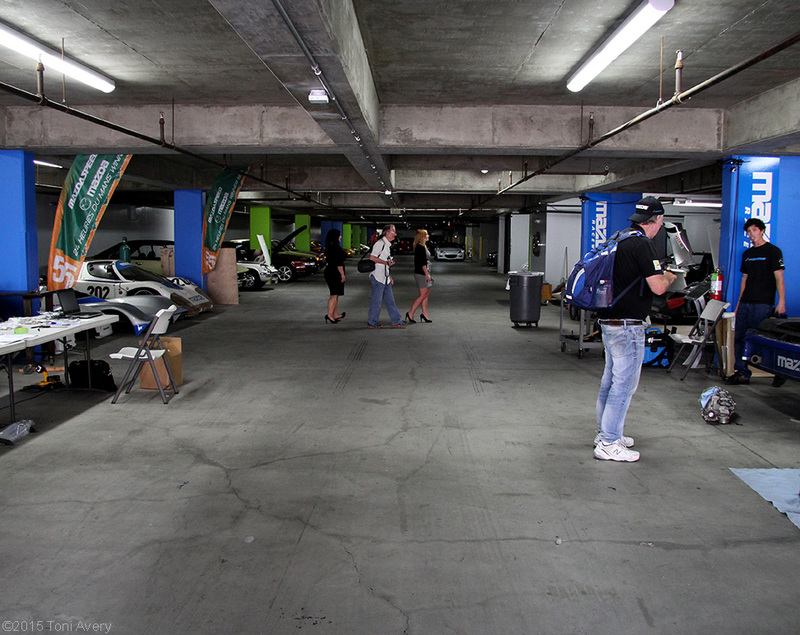 It’s not everyday that an automaker willingly opens the doors to a secret room housed under the facility they call home. Lucky for me, I was there for one of those rare and special days the doors to the vault opened. 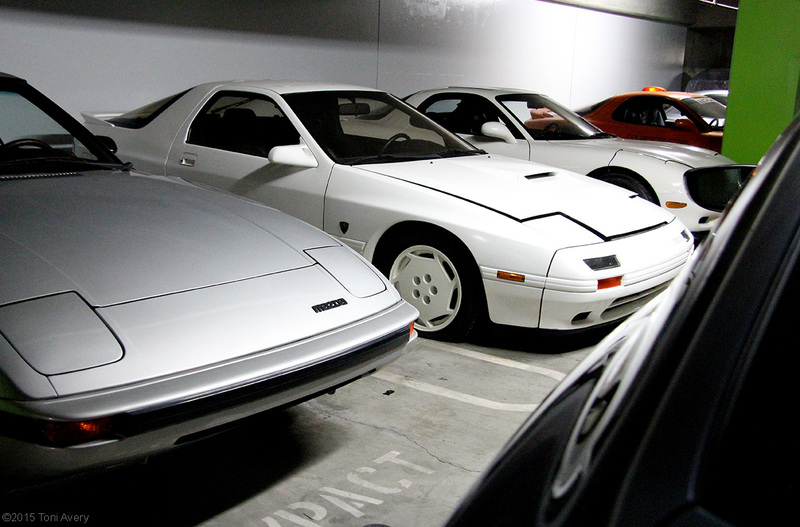 Inside Mazda’s secret vault is an eclectic collection of streetcars, racecars and even some rare concepts. In addition to an abundance of Miata’s there were even a few competitors cars, used primarily for research and development purposes. 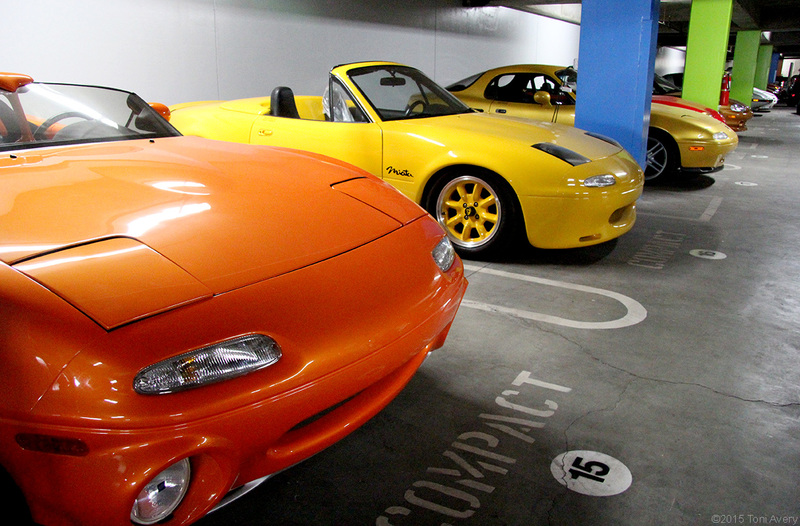 You might be interested to know what Miata’s Mazda had locked up in the vault. There were several different ones with varying personalities. One had dark painted pop-up headlamps, another was what the coupe version would have been and others were plain stock. There were even a few raced out versions including the Miata NC Spyder with a cool red top and Brembo brakes. 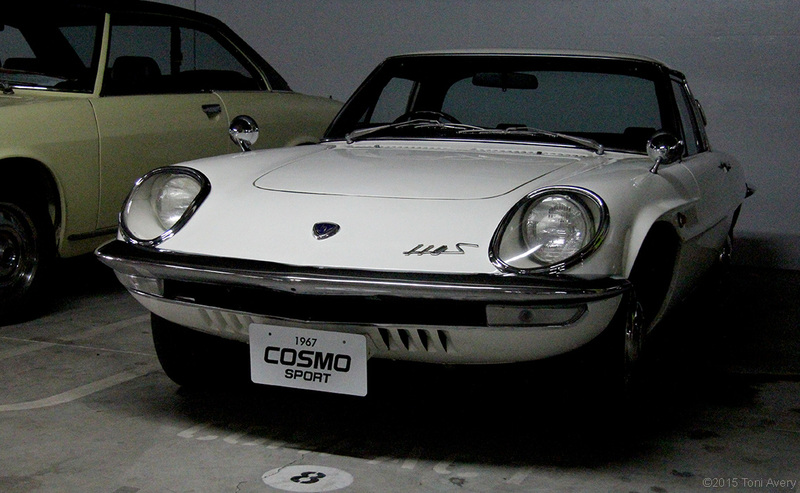 A standout for me was the 1967 Cosmo Sport, finished in pure white paint. Everything about this little car was just so 1960s. It reminded me of the famous, and very rare Toyota 2000GT with the shape of the headlamps, the chrome bumpers and even the Talbot style mirrors. It’s so far removed from what current Mazda cars exude except for one quality: charm. Opportunities like these are rare and I jumped at the chance to experience a little piece of automotive history.